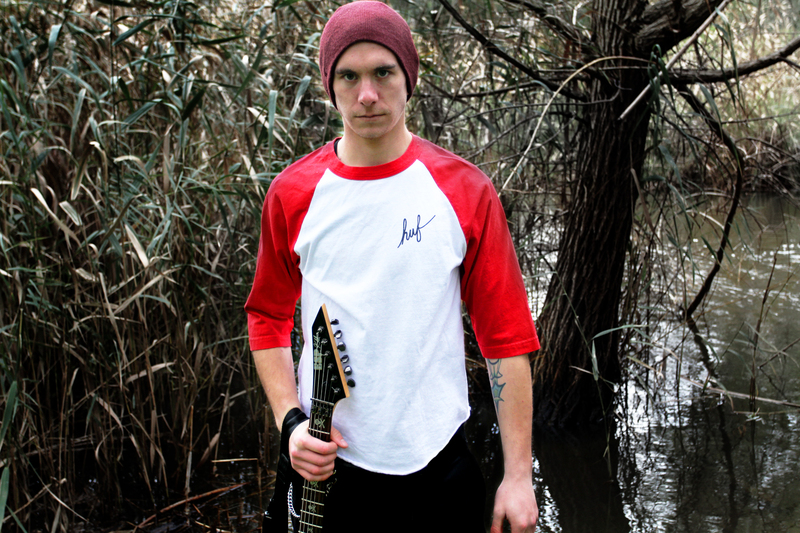 Aidan Cibich is a local musician who has talent and time to burn for his project Apophis. His sophomore album Virulent Host is out on September 18th and, to put it simply, it’s a masterpiece. Think along the lines of Intervals and Plini but with a heavier, almost cinematic undertone. It’s layers upon layers of thoughtful melodies, and we were lucky enough to catch up with the man behind the music to find out more. TEO: It’s almost been a year since your debut album came out and now your sophomore album Virulent Host is out on Sept 18th. How do you find so much time to write music? You even released an EP in July! Aidan: I always make time to write. When I did the first album I wrote most of the second album at the same time. The EP that I released in July is actually three songs taken from the new album; it had been sitting around for a while and I didn’t have a release date for it yet, and wanted to get a few new songs out there for people to listen to. So, I picked a few from the new album that sort of sum it up, but didn’t give too much away. What is the theme of Virulent Host? There’s not really a theme because I like the listener to figure out their own stories without me giving too much of my side of things to it. It’s more of a musical idea, because the first album is more melodic death metal with elements of black and doom metal and other styles that I listen to, and I wanted to try and draw a bit more of those elements that I touched on briefly, more doomy and atmospheric parts while still having the fast riffing, solos and drum beats. Is emotion a big part of instrumental music for you? Oh, definitely. I find that the most driving factor is the emotional content behind it—especially in extreme metal. Some people put on tough faces and try to sound heavy and brutal but it loses that emotional content. To make it more extreme it has to have emotional content. Writing this album, did you ever get stuck on a song? Yeah, that happens a lot. Probably the last song ‘Wherein Wolves Die’—it goes for like 10 minutes and was a pain to write. I had the idea for it about four years ago and had an original demo for it and didn’t like it, and I was trying to figure out how to make it work. The longer, more atmospheric songs can take a lot longer to get the emotional content across compared to something faster paced. What’s the process like when you write and record everything by yourself? What instrument do you start with? It’s always written on guitar first and I come up with chord progressions that I think sound cool and different, then that will turn into a riff and I’ll record a demo of the song and add more and more. 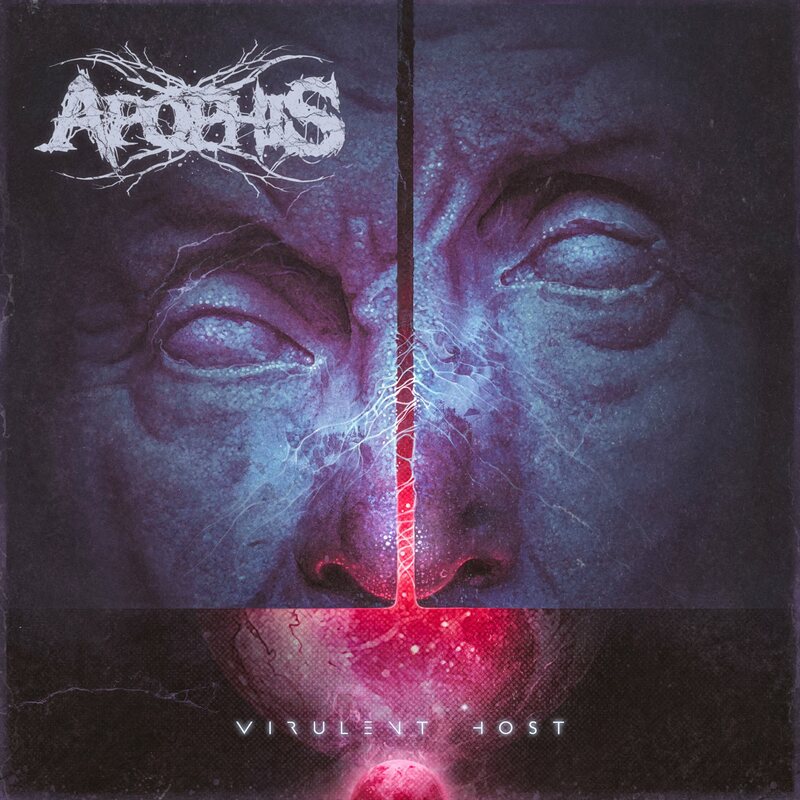 So with Apophis, I’ll record a demo of the entire album before I start actually recording tracks. I have it on my phone and I just listen to it and rearrange it, and then figure out where my guitar solos or melody lines will go. I like it to flow from start to finish, so that’s the only way to make sure it works. What is it about working by yourself that you find most appealing? I have complete, artistic control over it! I get the final say on how it sounds and I don’t have to compromise my ideas for anyone. Is Apophis purely just a studio project or would you one day consider getting some touring members and hitting the road? At the moment it’s purely a studio project, I like the creative side of it and I can just get in the studio and work for hours and create music. I would like to try to pull it off live but the only problem is that there are so many layers to it, and to pull it off live would be pretty difficult! Well I’ve actually already demoed the next album! I don’t sit around for too long without something new going on. I’ve got about 20 songs to sift through and pick the best ones! It takes up a lot of my time [laughs].